Sea shells at Disney!, originally uploaded by Erin *~*~*. 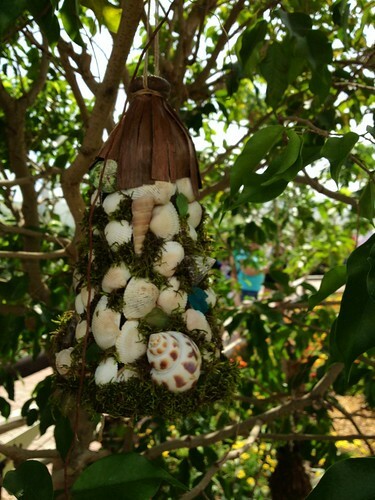 Here’s a fairy house constructed from sea shells – ingenious ! Previous PostIris in the butterfly tentNext PostBut where did the rum go?